Sino has rich expereince in making flip top cap moulds. We can offer the best solution to you for the flip top cap mould. 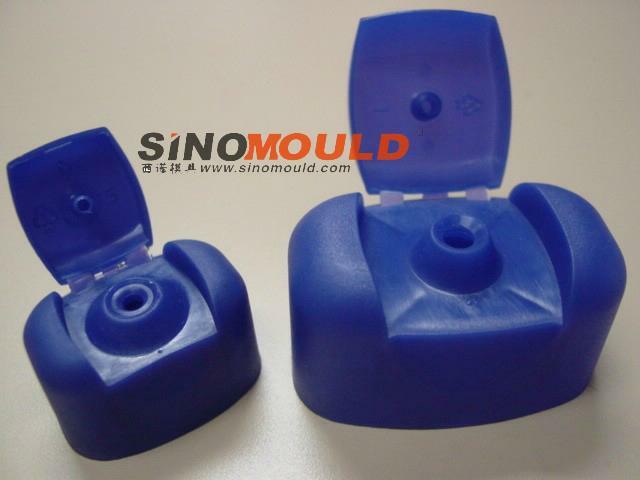 Some flip top cap mould can be designed into automatic or semi-automatic working model.